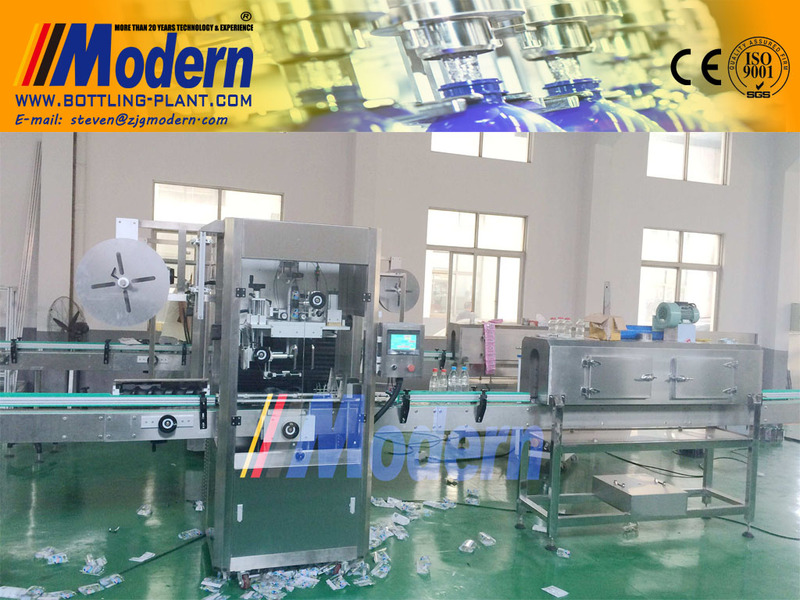 - Buy Automatic Label Shrink Sleeve Machine from Zhangjiagang Modern Machinery Co., Ltd.
1.This Automatic Shrink Sleeve Machine is made of 304 stain-steel and high quality Aluminum alloy, struction in reason, tighten, adjustment conveniently. 2.No need ground feet bolts, it can move conveniently, flexible assort production field. 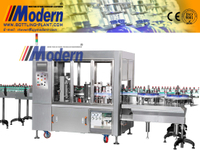 4.Transmission machine can be adjusted conveniently without tools, which make it more suitable for bottle sizes. 5.Forced insertion design proves reasonable and convenient of shrink labeling machine. 7.Special designed knife plate is change free with the related specifications. 8.Newel nip system, chang and installation rapidly without tools. 9.Disport bottle screw, located strap, transport chain adopts synchronization adjust model,adjust facility. 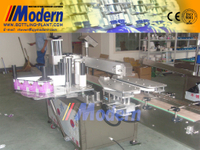 10.Introduce Japanese servo motor and high-delicacy photo electricity, the length of cutting label is precision.